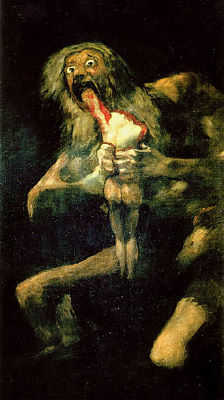 Goya, one of the most important Spanish artist of the late 18th and early 19th century! Rough Draft (hard copy!) due in Seminar of the Learning and Memory: Myth Busting Assignment -- We will conduct a Peer Review of this assignment .